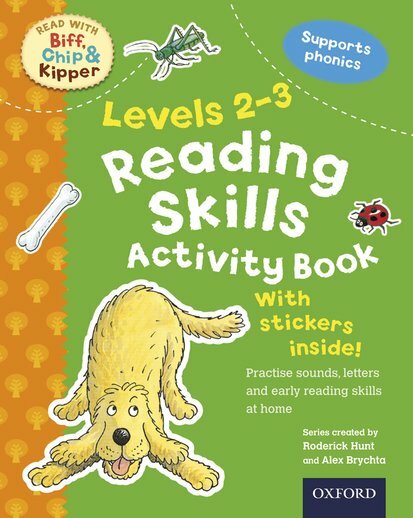 Puzzles, stickers and fantastic reading practice with Biff, Chip and Kipper. Yes: even more ways to read perfectly with your Oxford Reading Tree friends. It’s playtime with learning built in: these lot never run out of ideas. Try their super puzzles: dot-to-dots, spotting games, word searches and matching games. There are cheerful colour pictures and lots of stickers. And on every page, you’ll practice reading and writing in ways you really enjoy. Pssst – tell your mum it all supports phonics too.